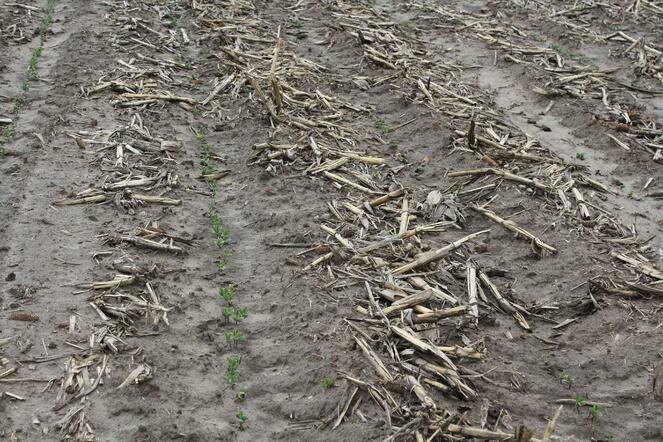 “Within a year or two of when you go to strip-till, you’ll have better water infiltration and those ponding areas actually decrease,” Dejong-Hughes says. Hegland has practiced conservation tillage on his farm for several years. After researching strip-till, he jumped in with both feet, without looking back. The conservation aspect is important to Hegland. Because only about one-third of the soil is his fields is actually tilled, the rest holds residue and prevents wind and water erosion. The practice also helps him score highly in government conservation programs. While government programs reward farmers like Hegland for conservation practices, they also have to stand on their own merits. 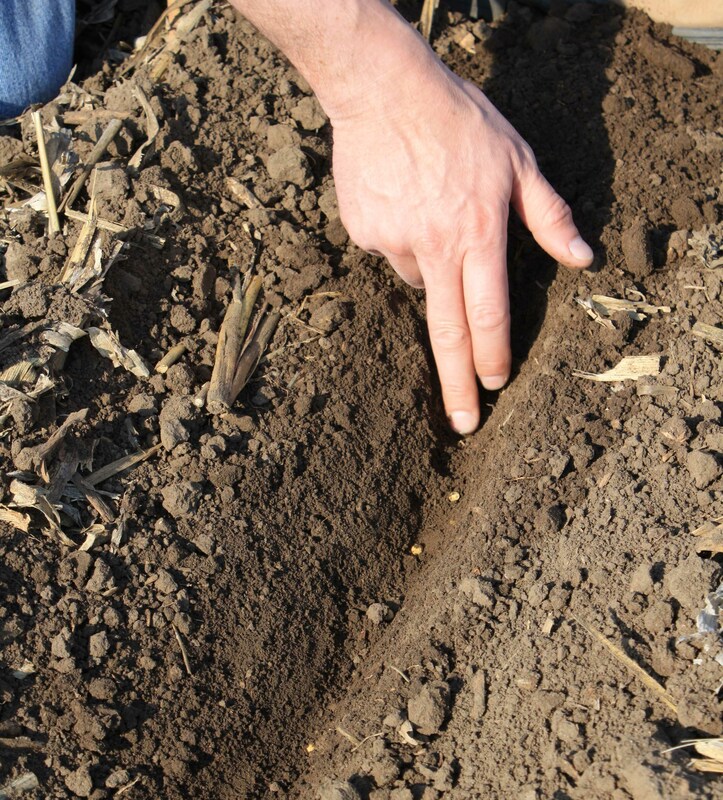 DeJong-Hughes is an advocate for reduced tillage practices like zone-till because it protects the soil, offers precise nutrient delivery and generally results in comparable or even increased yields. “What I like to show farmers is that you don’t have to moldboard plow, you don’t have to do 14 inches of disk ripping, you can just till one-third of the soil and get those yields and protect the soil and get the best of both worlds,” Dejong-Hughes adds. Hegland’s SoilWarrior system is parked for the season and his corn and soybeans are starting to grow. We’ll continue to follow the progress of the crops in upcoming podcast episodes. Click to listen to past episodes. Learn more about the benefits of zone tillage with the SoilWarrior by downloading our free ebook today!